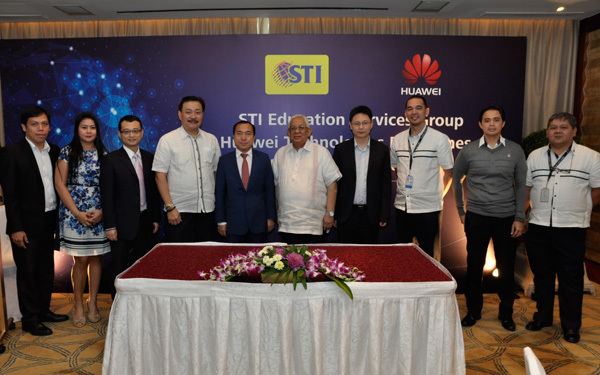 STI Education Services Group, Inc. (STI) and leading Global ICT Solutions provider Huawei Technologies Philippines, Inc. collaborate in developing the skills and training of STI students in the ICT industry. 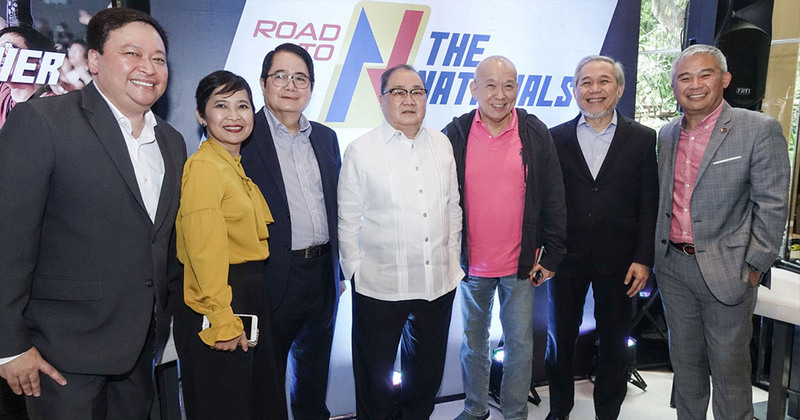 The partnership was made official on March 25, 2015 through a formal signing event at the Makati Shangri-la. 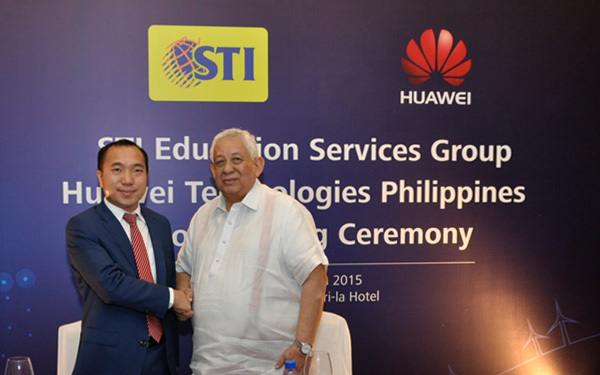 Under the new partnership, Huawei will be providing content from the ICT industry that will be integrated into STI's curriculum for ICT programs. 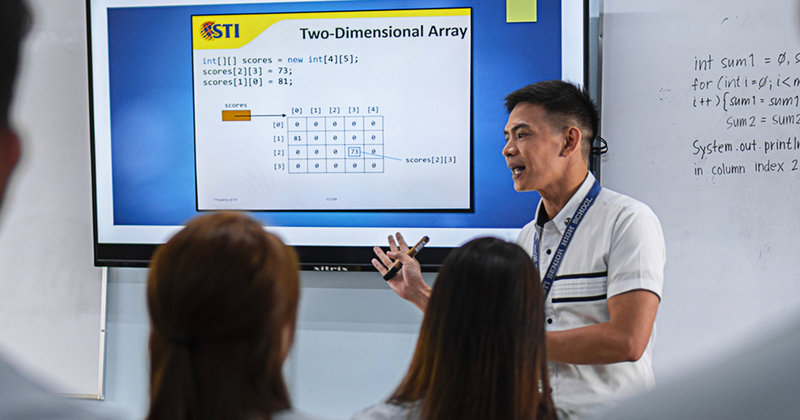 It will also hold training sessions for STI's faculty members as well as for STI students through internship programs, grant STI with company certifications and accreditation, and make Huawei equipment and devices available for use in STI classrooms and laboratories. 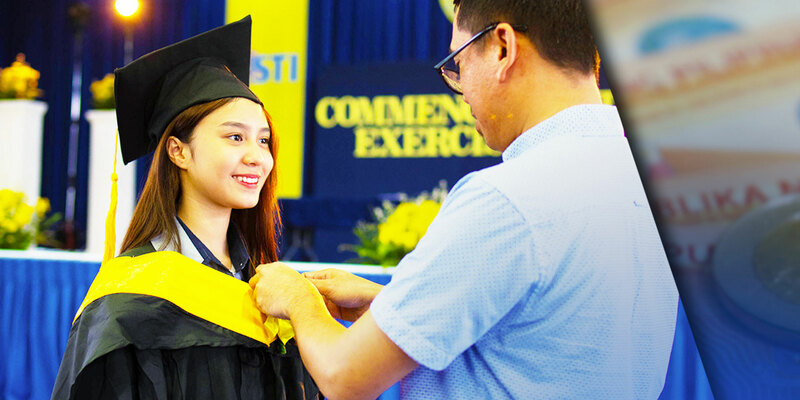 Students will also be given an edge in seeking employment opportunities with Huawei through STI's Interactive Career Assistance & Recruitment System (I-CARES) where the company's job postings will be available. 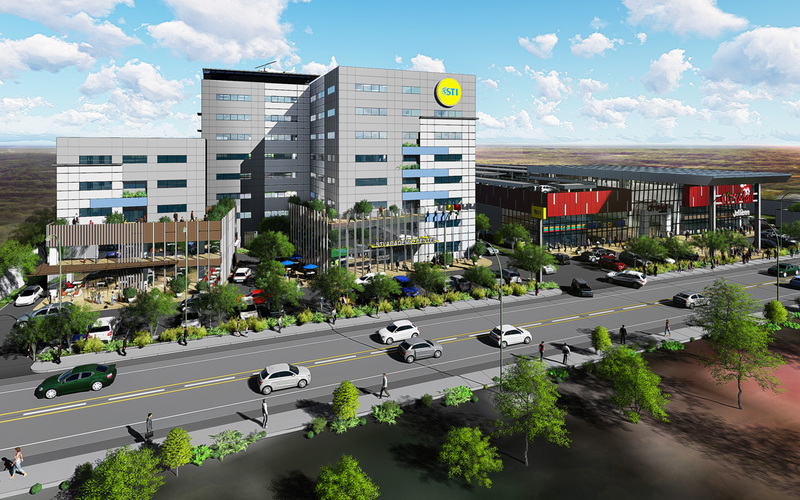 Furthermore, STI and Huawei will also be working together in building the STI-Huawei Innovation Center for new ICT systems, applications, and products. 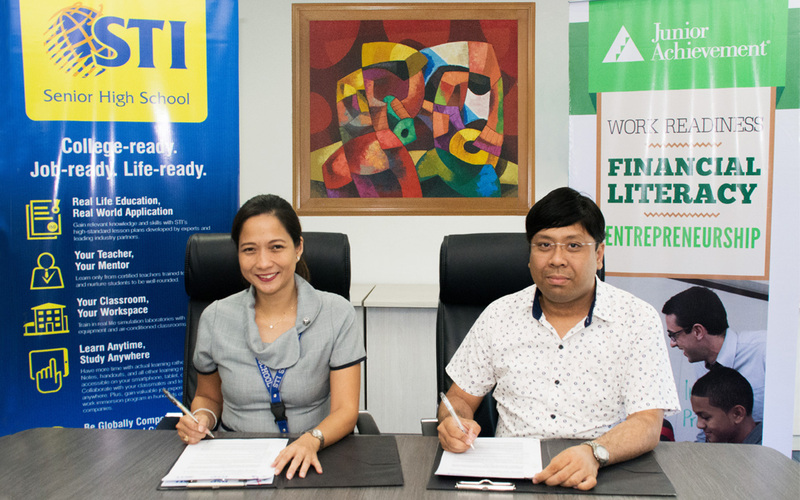 Optimistic about the future of ICT education, STI President Monico V. Jacob shares in a statement, "this cooperation agreement will bring new opportunities for learning to STI students and give them the right tools that will prepare them for a successful job in the ICT sector. 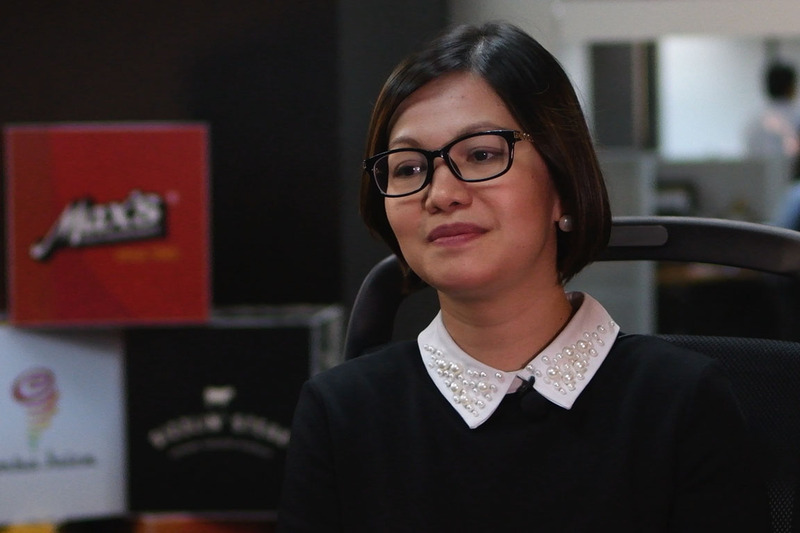 Hands-on education is part of our students' holistic training for the industries they will work for and it is especially advantageous for our ICT students to experience this with a world-wide company as Huawei." 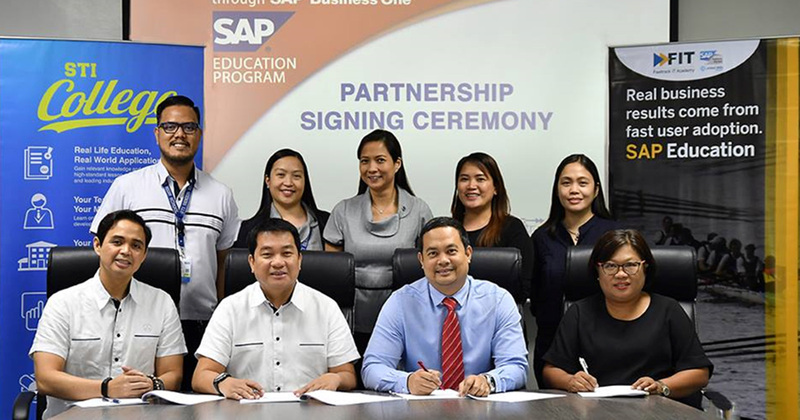 The partnerships STI has established with companies from various industries are steps to continuously improve the quality of education it provides. 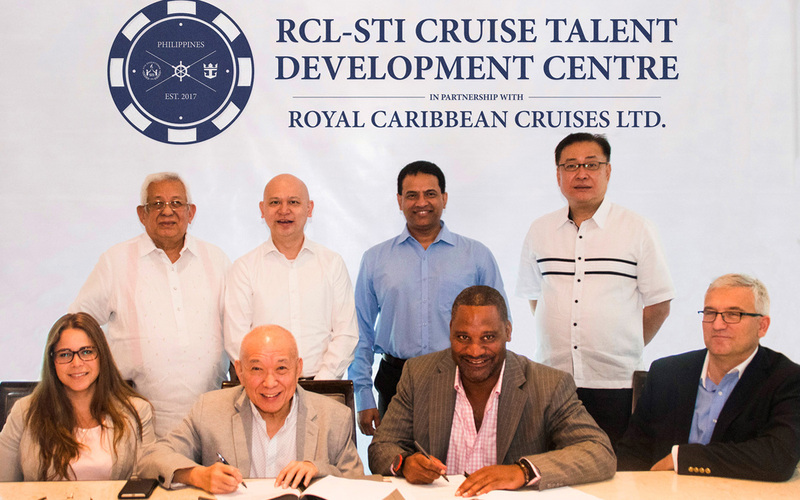 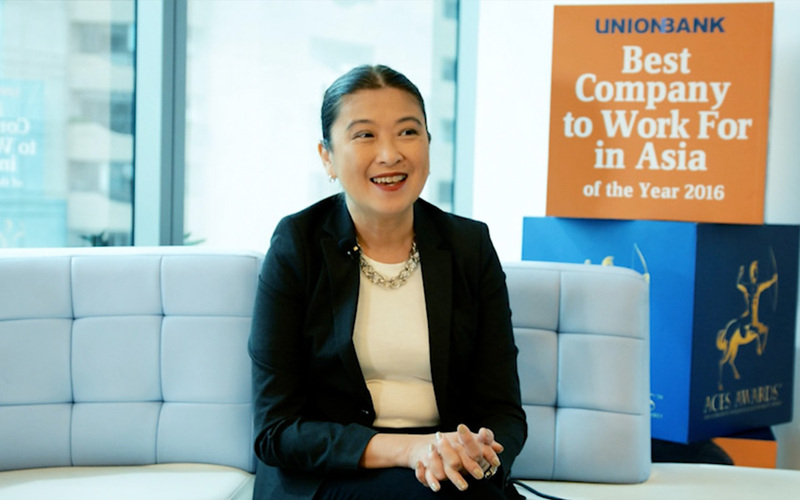 They bring ideal venues for the students to learn from the global industry standards and boost their qualification for employment after graduation.